Whether you're a fearless trendsetter or just like to stick with the classics, you'll be able to find the perfect pair that suits your style with our selection of sunglasses. Style is all about the details and adding the perfect pair of shades is a great way to garnish your unique look. Our selection of retro, cat eye, aviator, mirrored, flip-up, and athletic styles are perfect for a variety of occasions. 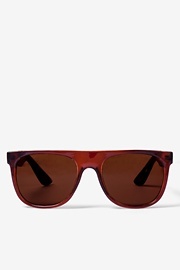 Both a dressed up look and casual weekend ensemble simply aren't complete without a complementary pair of eyewear. 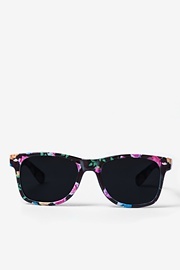 Sunglasses have shaped the iconography of culture. Actors, musicians, and literary geniuses alike and have become a form of self expression and style necessity. 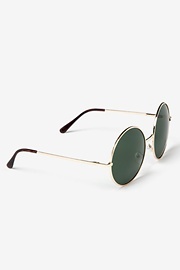 An accessory that can bring contrast as well as clarity to an ensemble, sunglasses provide a pivotal focal point and make a memorable impression. 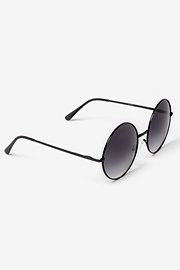 Besides the added style element of wearing a pair of great glasses, is the importance of protecting your eyes from the harmful damage of the sun. 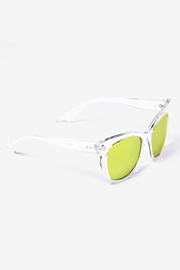 Our UV protected glasses make shielding your eyes a personal style statement. The specialized tint used on all of our sunglasses protects your eyes from both UVA and UVB rays and are a must have when going to the beach or being active in the sun. Show your eyes some love and don't leave your house without a pair, giving your summer wardrobe line-up a dose of flair.